Douglas Campground is a private camping resort located on Silver Lake, a pristine & secluded lake nestled in the foothills of northern New York's Adirondack mountains. Nearby attractions and towns include Whiteface Mountain & Olympic venues, Lake Placid, Saranac Lake and Plattsburgh. 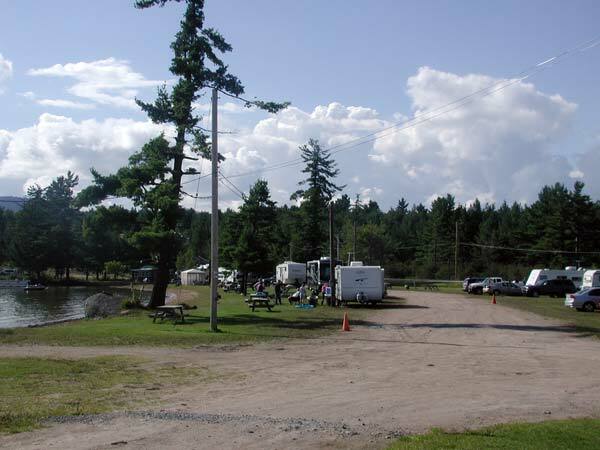 Douglas Campground caters to family groups; providing fun and enjoyable vacations is our first priority. 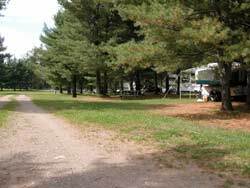 Camping options include convenient and roomy 50 foot pull through sites or 25 lakefront sites on a sandy beach. All Douglas campsites feature easy in/out electric, water & septic.